Discover the best meeting spaces for your next convention or event in the nation's capital. The District is home to more than 130 hotel properties, most of which feature meeting space. 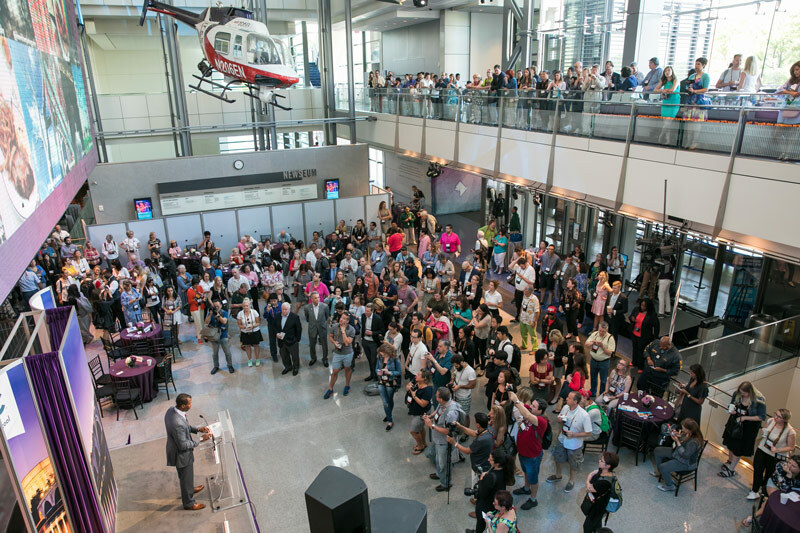 If location is important to your group, check out the Marriott Marquis Washington, DC, the only property directly connected to the convention center. Or, if you prefer to meet among embassies and art galleries, check out Kimpton’s Hotel Palomar in the Dupont Circle neighborhood. This beautiful cathedral is much more than a place of worship. With four distinctive and scenic spaces dedicated to hosting meetings or events, your choices are plentiful. The gorgeous Nave, which has space for up to 1,500 people, consistently draws rave reviews. 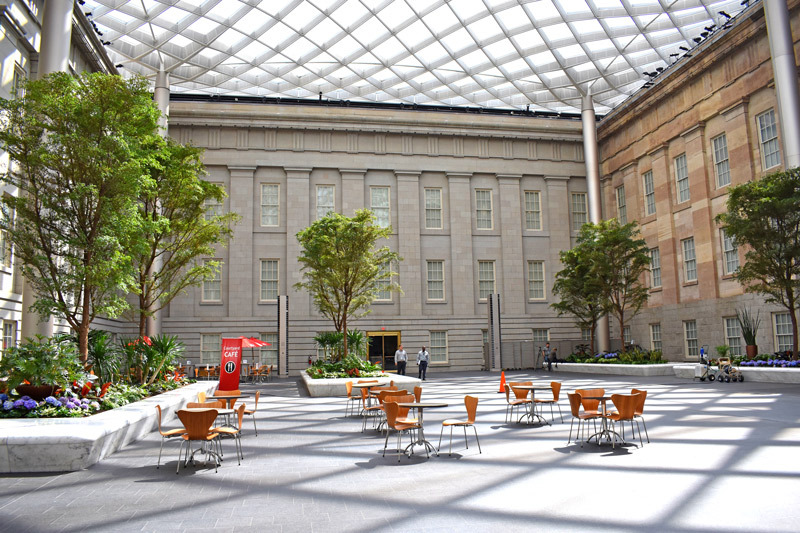 Located in the building that houses the Smithsonian American Art Museum and the National Portrait Gallery, this downtown venue has a soaring glass canopy ceiling and the ability to host up to 1,200 for an impressive reception or 1,000 for a seated dinner. 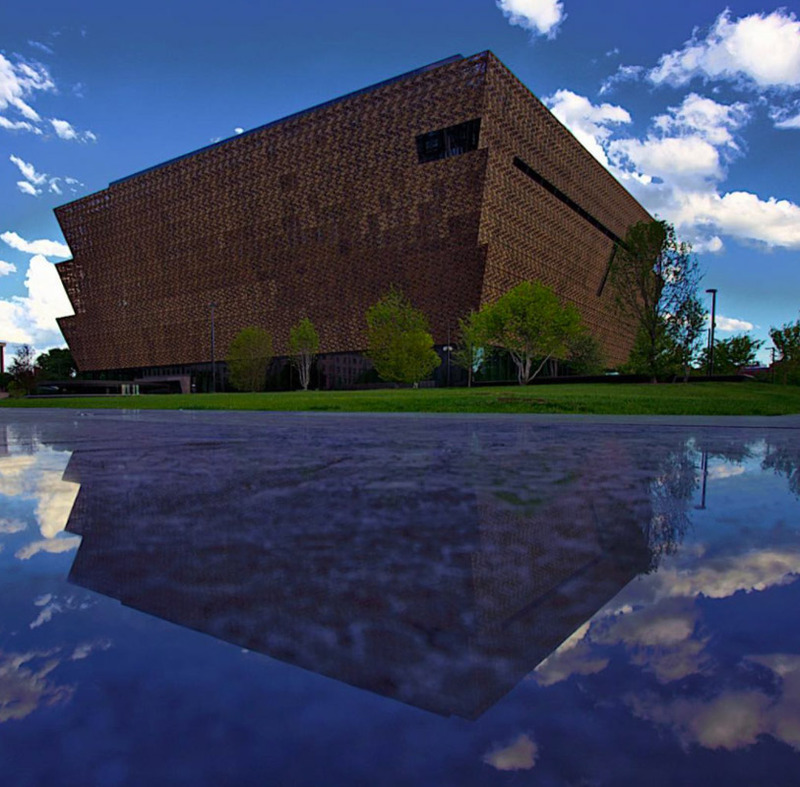 Residing on the National Mall, the Smithsonian National Museum of African American History and Culture is a monument in the form of a museum. The building’s stunning architecture gives way to dozens of stunning and detailed exhibits that tell the story of African American life and culture dating back hundreds of years. The museum offers space for special events – contact them to learn more. 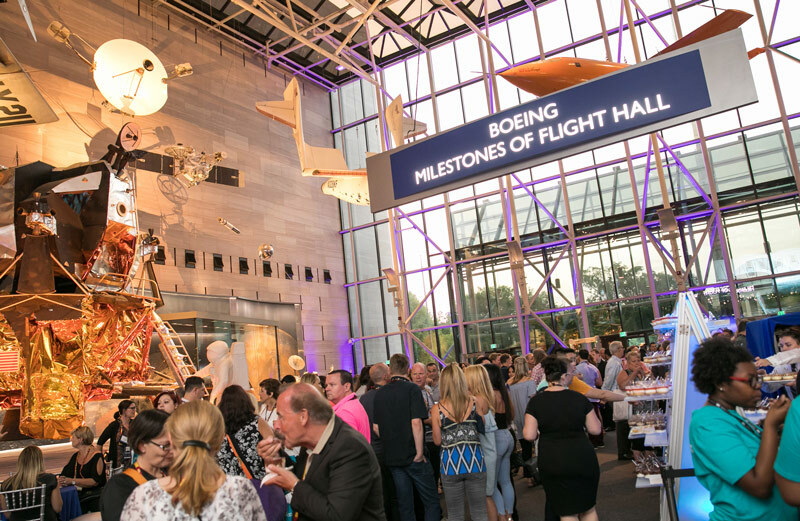 This popular museum on the National Mall holds some of the most fascinating aviation and space exploration artifacts in the world. It can also accommodate large-scale events of up to 4,000 people. Give your event a championship backdrop. 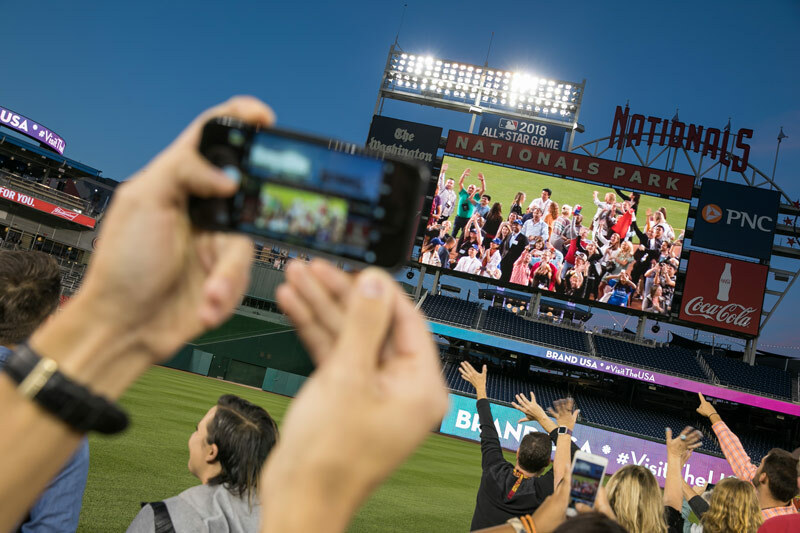 DC’s state-of-the-art baseball stadium (home of the Washington Nationals) offers more than 55,000 square feet of air-conditioned meeting space. It features four large club spaces, 70 luxurious suites, a conference center and outstanding catering services. Treat your guests in a space known for its Tony Award-winning productions. The Mead Center offers nearly 15,000 square feet of private event space and three world-class auditoriums. Situated near Washington Harbour in Georgetown, House of Sweden provides sweeping views of the Potomac River and the Kennedy Center. 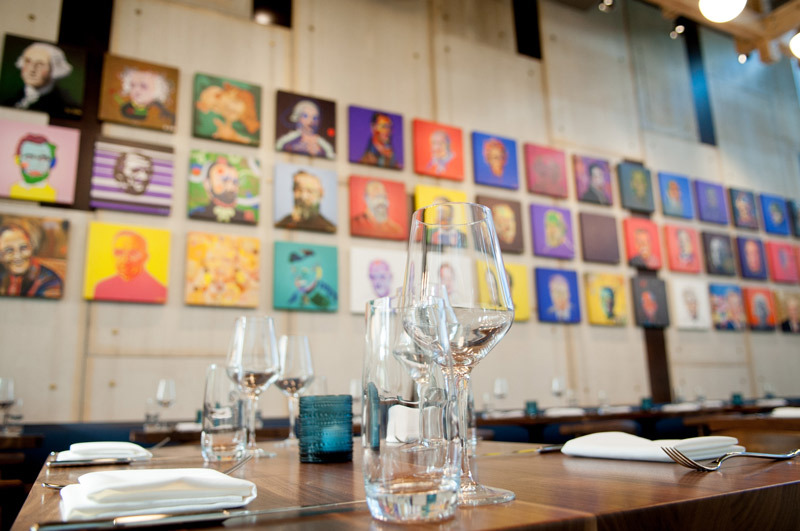 Spaces available for private events include an art gallery and a rooftop terrace. 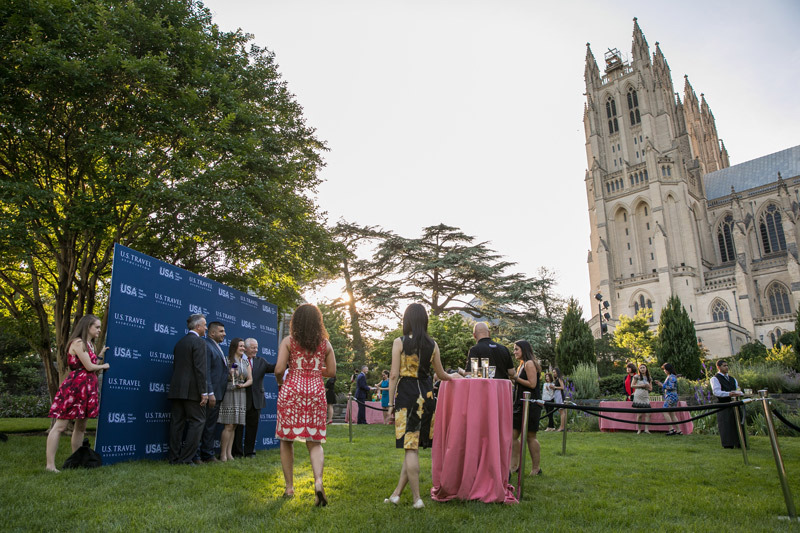 Make headlines at this venue dedicated to the First Amendment, which sports the Hank Greenspun Terrace, provider of one of the best views of the U.S. Capitol Building. Outfit your reception with exclusive catering from The Source by Wolfgang Puck. Take your meeting to the Potomac River. Entertainment Cruises offers a range of ships, each equipped with private event space, amazing views and all-inclusive dining packages. The District is home to more than 2,000 restaurants, many of which feature unique private spaces. For intimate dinners, check out the chef’s table at Blue Duck Tavern. For a larger affair, head to Tony & Joe’s Seafood Place on the Georgetown waterfront. Other waterfront locations include Farmers Fishers Bakers, Nick’s Riverside Grill and Sequoia, all in Georgetown. Even before it opened, District Winery was on the path to being one of the city’s hottest venues thanks to a lengthy list of future bookings for weddings, holiday parties, group tastings and more. Set in lively Capitol Riverfront, the 17,000-square-foot venue overlooks the winding Anacostia River and features a glass-encased winery with a tasting bar, as well as Ana, a restaurant that can seat up to 50 indoors and 80 on its patio. Treat your attendees to wine flights, sweeping sunsets and impeccable service at DC’s only winery. 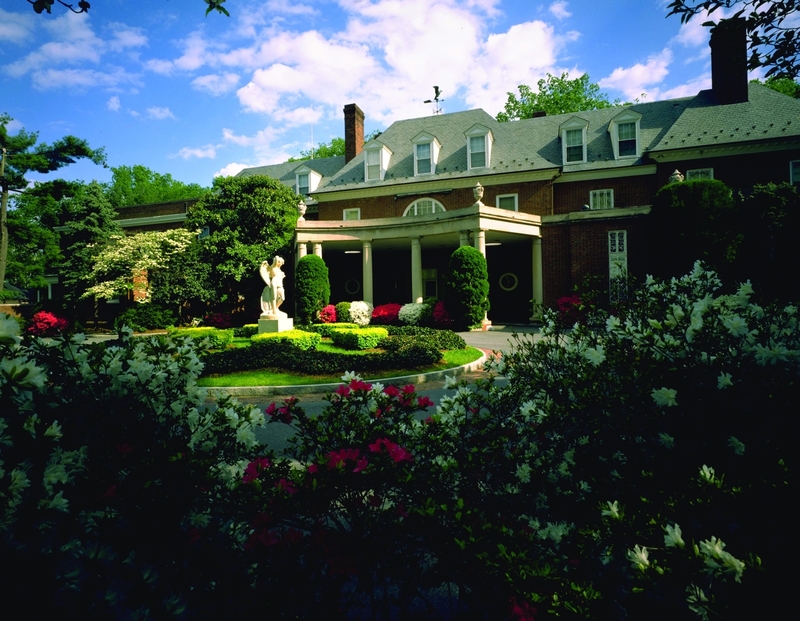 The former estate of Marjorie Merriweather Post, Hillwood is a magnificent and reclusive abode set in northwest DC. Its museum features a stunning collection of Russian imperial art, while its gardens offer some of the most idyllic settings in the city. Group tours of the estate are offered, and special events can be booked at Hillwood’s indoor and outdoor venues. Contact Hillwood for more information. There are plenty of great places for your next meeting or convention in Washington, DC. Explore even more unique meeting venues.